Hannah - How do we keep finding extra digits of pi? Previous Could we modify plankton to clean up the ocean? Next Who would win: wolf or jaguar? Sonic Pi: code that funky music! 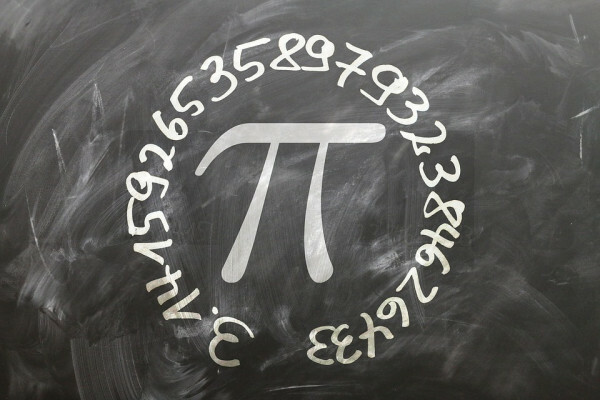 When will we find out if pi is normal?